How do we manage rules ? Any company works daily under inner and outer rules, that are manually handled almost ever even in company of large dimensions. Until the rules are simple and clearly defined or if the working contest is not complicated it is not necessary to have a dedicated system to help management. But when company complexity increases (products, production’s mode, information, business relationship, outer environment) it is fundamental to have systems supporting study, definition, setting up and control of the company rules. Each business sector has its own rules, some departments issue rules for others (technical, legal, quality), suppliers and customer too have rules that we must respect. Without rules we would live worst and with less fun. What would happen if 22 people would meet in a yard with a ball and, even knowing the football rules, would play with nobody who make them respect that rules? The same happens for companies. Having no rules is impossible, not manage them is dangerous. Rules are principally composed by Activity, Operators or Resources, Relation, Decision, Timing and Control. The most important thing to do is clearly have in mind to target or the result to reach with these rules. If you know how to draw squares, rhombus, circles and lines with arrows it’s a done deal: you have everything you need to start handling your rules. Let’s try and imagine to describe a rule or, as we call it from now, “workflow” or process. let’s see how to draw our first process. Imagine a simple action such as issuing an offer and the need to do a double check and / or approval. First of all write on a block a short description of what you want and what should happen during the process. For example: we want to handle the control and the approval of the offers issued by commercial operators. Offers with value higher than 1000 € must be approved by the commercial director, the ones with value higher than 10.000 € must ne approved either from the commercial director or the general director. When the offers are approved must be sent to customer through email in PDF file”. Now we can start drawing on a paper sheet two circles that represent the beginning and the end of the process. On the block let’s write what will happen at these points. End – “if the offer is approved it is converted in PDF file and sent to customer through email. And we complete the drawing process highlighting its most important steps. 2) approval of commercial director: it must be done in 1 day from the delivery of the offer and if it is higher than 10.000 euro a note for the general director must be added. If he/she does not approve the offer the process get closed notifying to the operator how to modify the offer. 4) the general director approves the offer considering the notes of the commercial director. If there is no approval the process comes back to the commercial director for the changes needed. 5) if the offer is approved the document is converted into a PDF file and sent to the email address found in the customer information data base. There may be a “cultural” obstacle: companies always preferred to do investments on something linked directly to product, because it is more in the competence of the manager, without needing consultants or intermediaries. But also innovation in organization needs investments in technology and advice. If you have no clear ideas on your targets why don’t you have a preliminary meeting with our consultant? We have long time experience, we can help you to make your company be an ‘event driven’ one, organized and managed through processes. 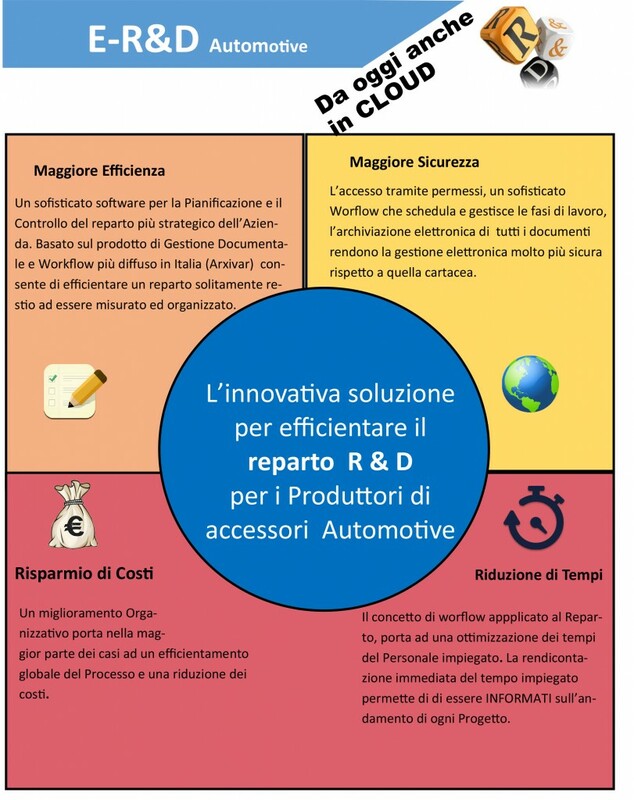 eSolver is the management solution, produced by Sistemi di Torino, for the companies in need of informational system for accounting activities, to control the management and automation of company processes. The solution is available in cloud as well. PROCESS MANAGEMENT: Esolver allows to handle the key processes of the company thanks to control instruments and activities organization. INTEGRATED MANAGEMENT OF INFORMATION: the integration through the different areas gives in any moment a complete and updated vision of the different analysis fields..
ACCOUNTING MANAGEMENT: the accounting management is based on regulations constantly updated from the systems to grant the right management of the fulfillment of fiscal and civil obligations. CONTROL POF MANAGEMENT: eSOLVER allows to create an informational base useful to control the company management and each organizational unit that make part of it. If your company needs ever more to have accurate, important and detailed information about the several business activities, eSolver is the safe solution, modular and scalabile that Data Proget offers to their customer. eSOLVER is integrated with Microsoft Office, it works with technology through web for the data access from the users, at any level and allows to manage the own data base on SQL standard system. 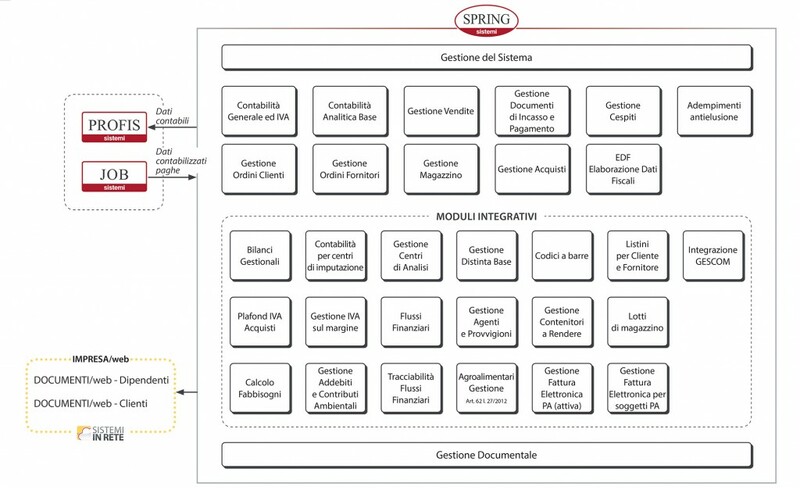 Spring SQL is a solution of management designed for small companies who need and informational system marked by functional entirety and short times of setting up. The data management is simple and immediate thanks to information browsing. The functional interface is simple and adjustable to the user needs. Talking about Document Management only as a filing solution or the managing of company documents is limiting. ARXivar solutions can be rather defined as a digital platform through which you can share documents in full integration with the company procedures that lead your decisions. 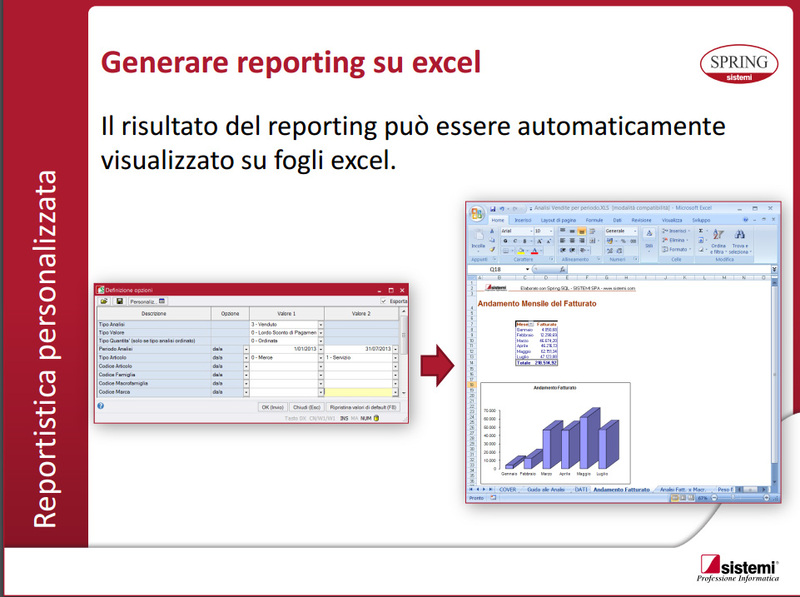 ARXivar, used by thousands Italian companies, is the solution that Data Proget proposes for the company information management. 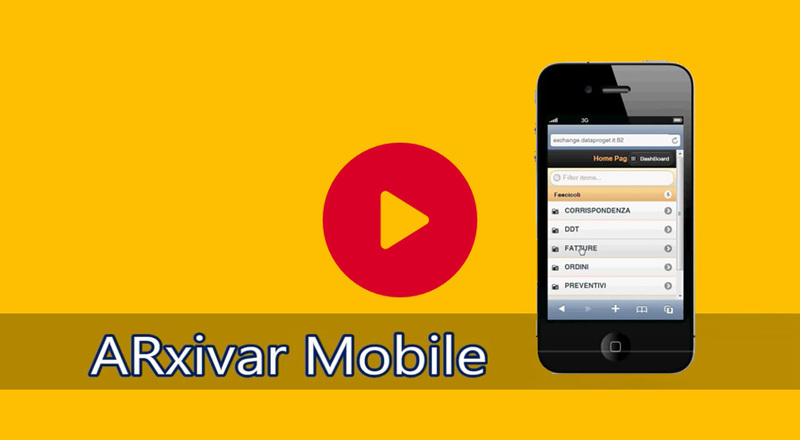 ARXivar stores documents and makes them available also on mobile devices. ARXivar makes possible, simple and fast the daily operations that need a quick and safe access to company documents: procedures like tracking down that exact attachment to an e-mail, sending an invoice via Certified email, putting a graphometric signature on a digital contract or, in general, finding any kind of documents, are now manageable in a single platform at a low cost, scalable and integrable with any other existing systems. ARXivar makes possible to manage with the whole documentation and company information, i.e. documents and notes, logs, attachments, associations, files, memos, protocols, forms; to store documents massively, to draw up distribution lists and share information inside the company in the best way. In a few words, ARXivar, distributed by Data Proget, replaces completely the filing system based on shared folders inside the company and it also offers further advantages, from the support to processing management, up to digital signature and dealing with the new requirements of electronic invoicing. 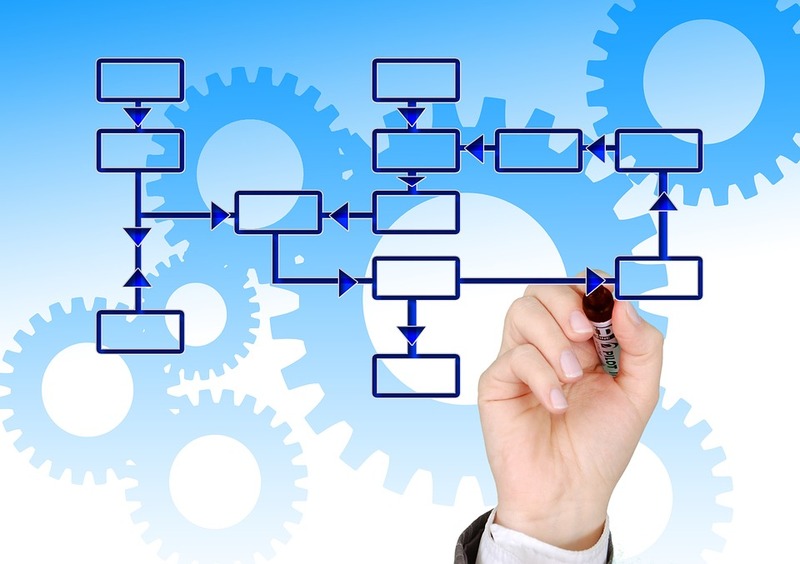 With Workflow Management or Company Process Management or BPM (Business Process Model) it is meant the use of graphic schemes to define organizing processes and a system for their running and control. A company is a complex structure that needs to be constantly tuned. If we try to point out what characterizes a successful company, we find out very soon its ability to differentiate the key processes compared to its competitors, meaning by business process a number of activities coordinated and supported by people, technologies and know-how, like carrying out an order, answering a customer’s request or producing new consumer goods. The competitive lead of a company depends more and more on its ability to excel in the business key-processes. Therefore it becomes necessary to coordinate people’s work and to determine for a certain event who has to do what, with which tools, which information, which decision power. ARXivar is the informatics tool that allows to coordinate all that. Easy to use for the end user, who is guided while carrying out his/her activities. Easy for the company, which can operate in a very short time a new workflow. Easy for the ICT, who has the full control on the drawing, test and go-live steps of the new implementation. Power and simplicity, all design steps of a flow are done through graphic tools and there is no need to write a code. 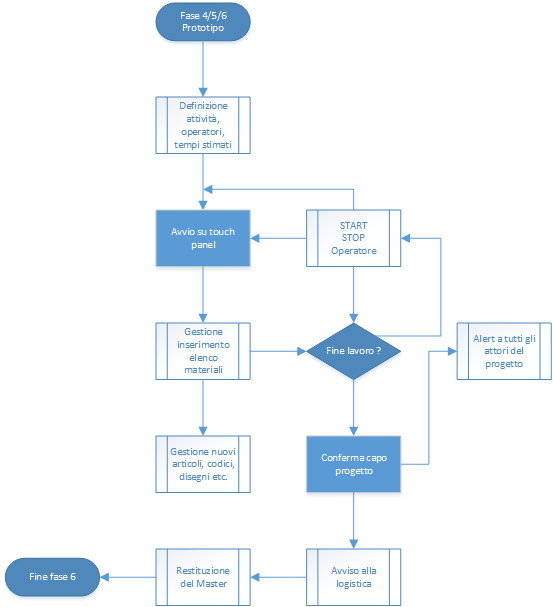 Through the workflow designer (graphic designer of flowchart) are defined actions, times and people who have to carry out activities, according to a determined procedure path. ARXivar workflow allows the company to be proactive and simplify activities, which arrive directly to the „electronic desk“ of the person who has to execute them. It is gradually possible to deal with the most critical processes one after the other and integrate them with the existing functional organization. Any event both manual and/or automatic, can start a process. One of the most important features is the simplicity of use. 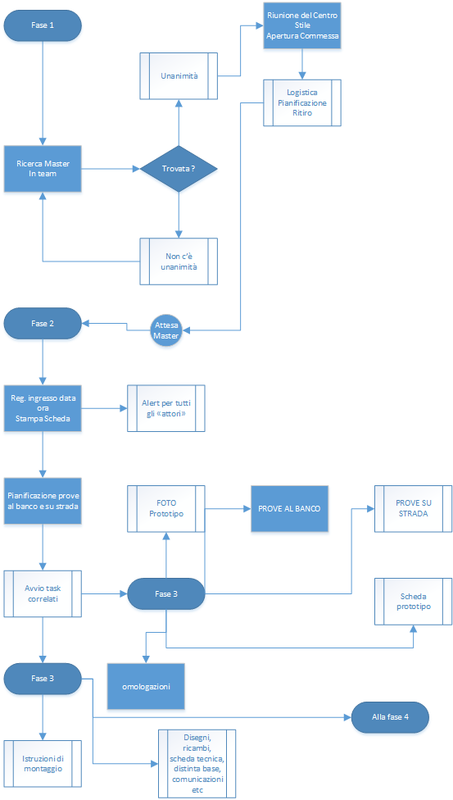 ARXivar process modeller allows one to be autonomous in the creation of processes. 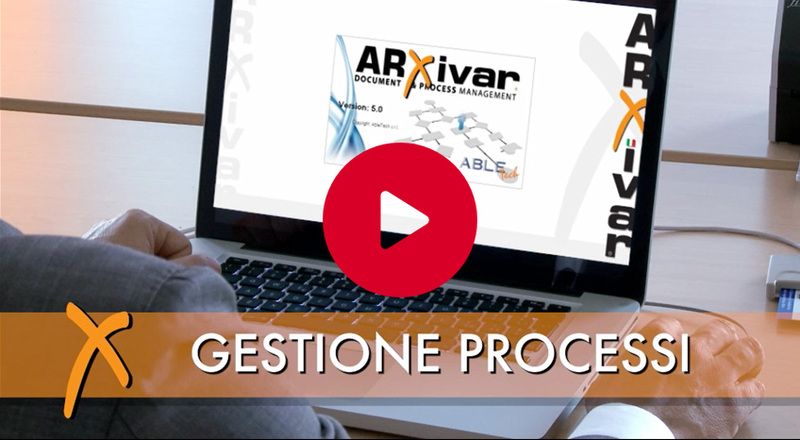 Processes are not static, but dynamic, as the company improves constantly, and with ARXivar they can fit in a few seconds the new company requirements. All independently. Thanks to the powerful designer it is possible during the process to cope with any exceptions that need to be managed in a quick and flexible way. Control tools allow the management to supervise the progress of company flows and to intervene in real time on criticalities. With a tool of process management you can check and analyse the development of company work flows and obtain important data in order to evaluate the company progress. It is possible to think, draw, follow and monitor all business proceedings, of any kind, and integrate them with any information systems and management applications in use. Saving a lot of time and money. Look at your company documents with a Smartphone or tablet. 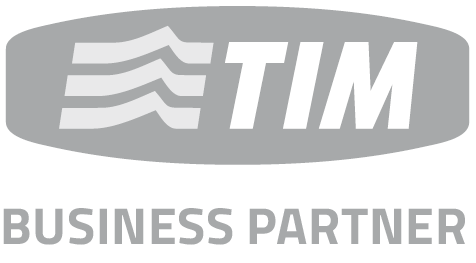 Would you like to look up your invoices, delivery notes, post, faxes, e-mails, technical drawings via tablet or smartphone? The documents are visible and/or modifiable by whom is allowed to do it. It integrates with your Company management system and your mail server. I documenti sono visibili e/o modificabili da chi ha l’autorizzazione per farlo. Si integra al Vs. sistema gestionale Aziendale e al Vs. server di posta. For those companies which appreciate the IBM Power (AS400) and have particular proceedings requiring an important shaping of the product. 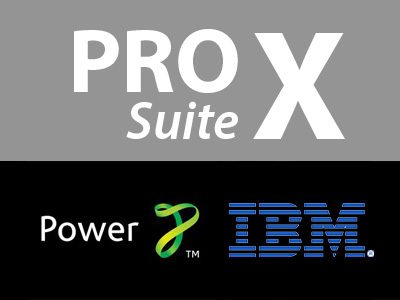 PRO SUITE for IBM Power (As400) Is a set of mutually integrated software modules for the Advanced management of the Company and it is suitable for the SMEs which want to make their business actions more efficient. Today it presents itself in its new format called “PHI Version”, with a range of additional modules and functionalities that make the product even more interesting. Some features of PRO SUITE for Iseries: a graphic interface easy to shape and to personalize by the user, an integration with the Office world, a widespread concept of proactivity satisfied by the Business Rules (the software informs the user instead of forcing him/her to look for information), a range of interrelated modules and solutions to satisfy the most refined palate. 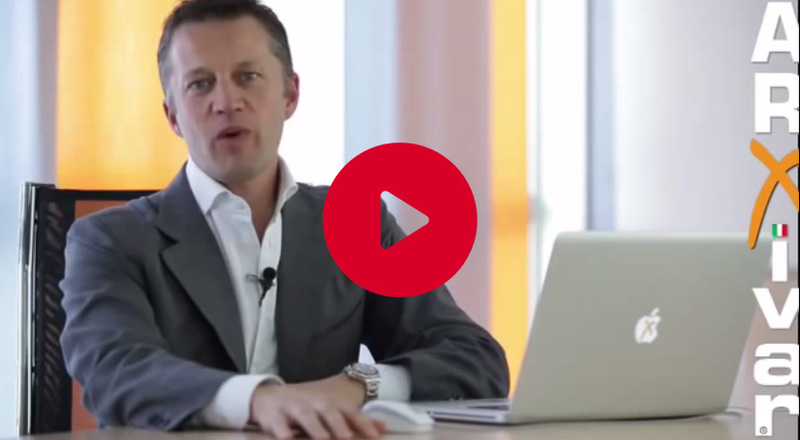 Look at the explanatory video about the integration between Prosuite and Excel. Un sofisticato software per la Pianificazione e il Controllo del reparto più strategico dell’Azienda. 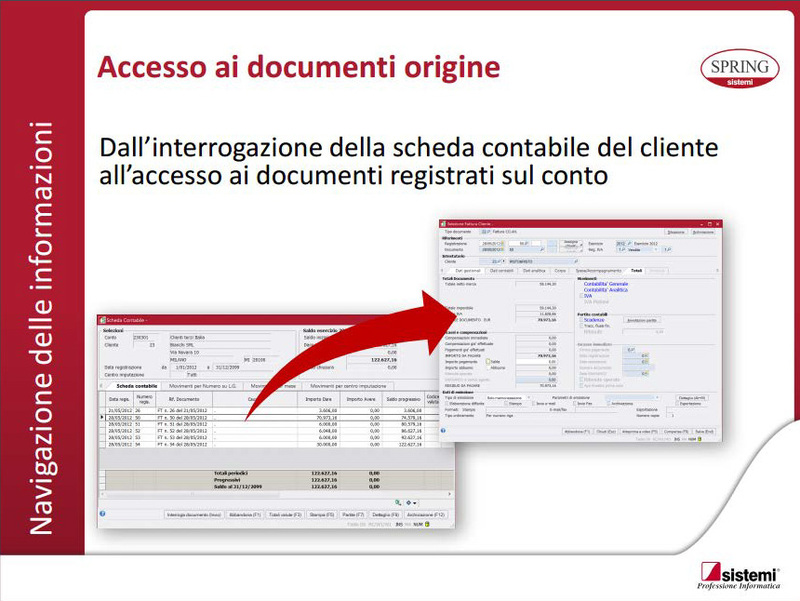 Basato sul prodotto di Gestione Documentale e Workflow più diffuso in Italia (Arxivar) consente di efficientare un reparto solitamente restio ad essere misurato ed organizzato. Alla fine di un contratto biennale, ti assicuri la possibilità, attivabile a richiesta, di riportare tutti i tuoi dati e le applicazioni sui tuoi server Aziendali. Mutate necessità, linee dati non affidabili, necessità di ulteriori customizzazioni potrebbero essere motivo della tua richiesta. 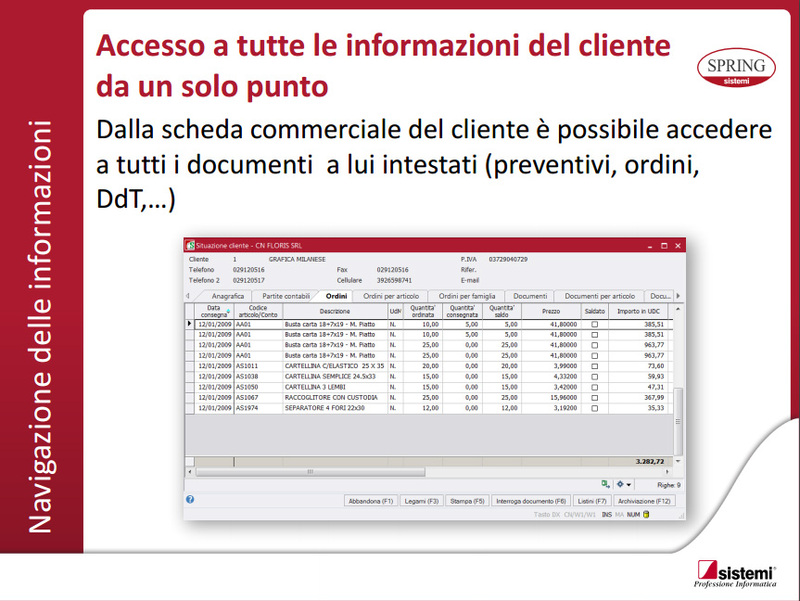 L’accesso tramite permessi, un sofisticato Worflow che schedula e gestisce le fasi di lavoro, l’archiviazione elettronica di tutti i documenti rendono la gestione elettronica molto più sicura rispetto a quella cartacea. Un miglioramento Organizzativo porta nella maggior parte dei casi ad un efficientamento globale del Processo e una riduzione dei costi.